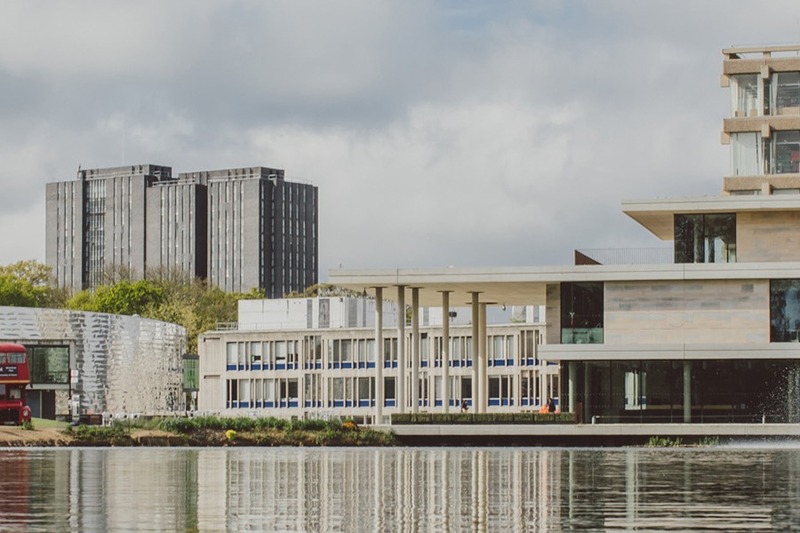 Established in 1963, the University of Essex welcomed its first students in 1964 and received its Royal Charter in 1965. 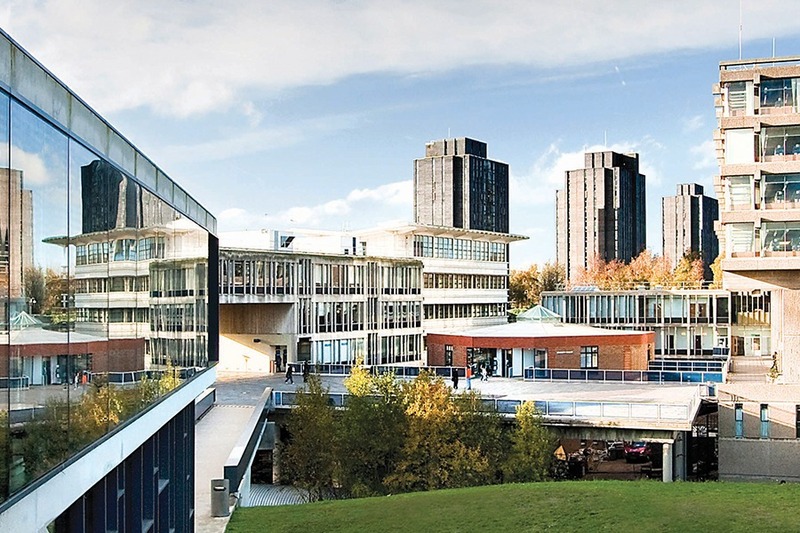 The University of Essex is a genuine global community. 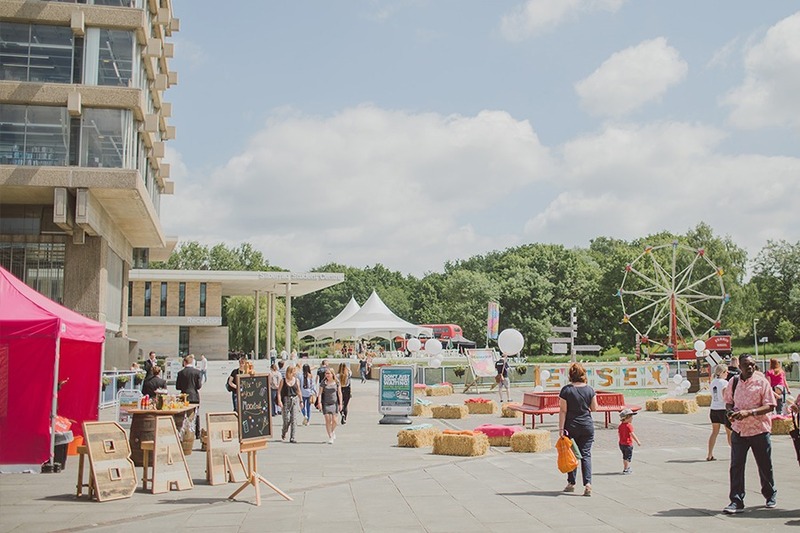 With more than 140 countries represented within its student body, and nearly 40% of its students from overseas, Essex is one of the most internationally-diverse universities in the UK. The University is ranked in the world’s top 20 universities for international outlook by Times Higher Education. The University is referenced by QS World University Rankings as a world leader in social science, with internationally recognised strengths in the humanities. Essex offers many opportunities for students to put learning into practice. These include competitions in mooting, negotiation, mediation and client interviewing. Students can work alongside practising lawyers to advise real clients at the Essex Law Clinic, gain experience in commercial awareness with the Business and Legal Advice Clinic, as well as work on projects for key human rights organisations in the Human Rights Clinic. It was named University of the Year at the Times Higher Education Awards 2018. The University was rated Gold in the Teaching Excellence Framework 2017 and ranked in the top 30 in The Times and The Sunday Times Good University Guide. It is also in the top 25 for research quality in the Good University Guide and top 15 for the sixth year running in The National Student Survey for overall student satisfaction (2018, overall student satisfaction, English mainstream universities*). The Human Rights Centre is a global leader in human rights research, practice and education. The Centre was awarded the Queen’s Anniversary Prize in 2010 in recognition of its work.